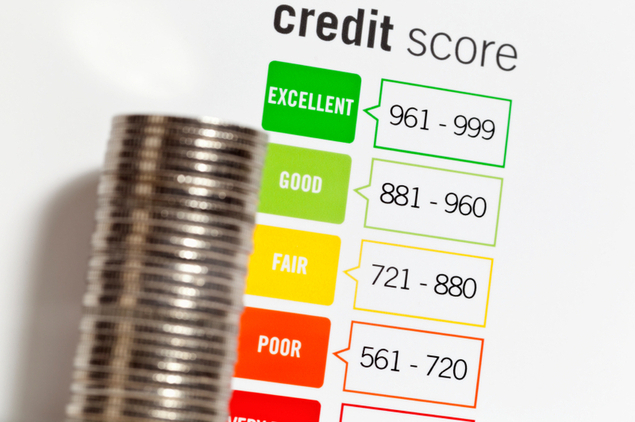 Does a Parent's Credit History Affect the Student's Eligibility for Loans and Other Aid? Contrast the Federal Parent PLUS loan with a private student loan, which is typically borrowed by the student with a parent as cosigner. Both the student and cosigner are obligated to repay the debt. Even if the student and cosigner have a side agreement for one of them to make the payments on the loan, a failure to repay the loan will be reported on the credit history of both the borrower and cosigner. A cosigner is effectively a co-borrower, equally obligated to repay the loan. If you signed the promissory note, you are responsible to repay the debt, regardless of whether the other borrowers said that they would make the payments. If they fail to make the payments on the private student loan, it will ruin both their credit and yours. (Some private student loans offer a cosigner release option after the primary borrower makes 24, 36 or 48 initial consecutive on-time full monthly payments, subject to credit criteria. In practice, it can be difficult to obtain a cosigner release. One can achieve the same effect by refinancing the cosigned loan into a loan with just one borrower.) Your parents should contact the Direct Loan Servicing Center to ask about options for avoiding default on their Parent PLUS loan. After 360 days of non-payment, their Parent PLUS loan will be in default. Defaulting on a Parent PLUS loan will increase their costs, since interest continues to accrue after default and up to 20% of each payment on a defaulted loan will be deducted for collection costs. The government can garnish up to 15% of wages of a defaulted borrower and intercept federal income tax refunds without a court order. The obligation to repay the defaulted loan will not end when they retire. The federal government can garnish up to 15% of Social Security benefit payments. There is no statute of limitations on this debt. One option for avoiding default includes a temporary suspension of repayment obligations through a deferment or forbearance. After they default, your parents will no longer be eligible for a deferment or a forbearance, so it is best if they talk to the lender before they default. Another option for avoiding default includes alternate repayment plans that reduce the monthly payment by stretching out the repayment term, such as extended repayment. Unfortunately, the income-contingent and income-based repayment plans are not available to Parent PLUS loan borrowers.